She and her team analyzed more than 63,000 cases of cardiac arrest -- which occurs when the heart suddenly stops beating -- across the United States in 2014. They found that on average, ambulances took nearly four minutes longer to handle calls from poor areas than rich areas. 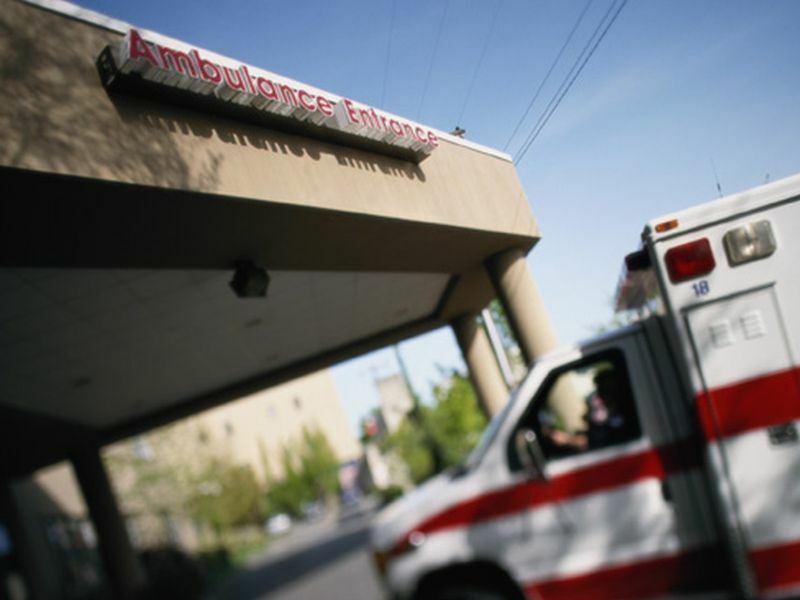 "We found that emergency medical services response times were 10 percent longer in the poorest neighborhoods," Hsia said in a university news release. "That stacks the odds against survival for low-income patients," Hsia said. "As a society, we might hope that public services, such as ambulances, would be equally accessible, but our results show that this is not the case, even for deadly conditions like cardiac arrest. "Our findings show that health care disparities exist at the system level, including ambulance transport times," Hsia added. "As hospital closures and the cost of health care continue to rise, we must examine how to ensure access to care for our most vulnerable." The study was published Nov. 30 in the journal JAMA Network Open.